National Electric Power Regulatory Authority (NEPRA) on Monday announced to take legal action against the K-Electric (KE) for allegedly failing to meet the safety standards which resulted in the amputation of arms of a young boy in Karachi, a private media outlet reported. “The Nepra has initiated legal proceedings against K- Electric for failure to maintain its distribution network which caused safety accident of eight year old boy, Muhammad Umer,” a press release issued by the regulatory authority said. Muhammad Umar was reportedly critically injured after a high tension wire fell on his left arm in Ahsanabad, a town adjacent to Gulshan-e-Maymar on August 24, 2018. High voltage quickly gripped his body and caused severe burns on both arms. Umer’s parents rushed to the hospital where he underwent surgery resulting in the amputation of his both arms. 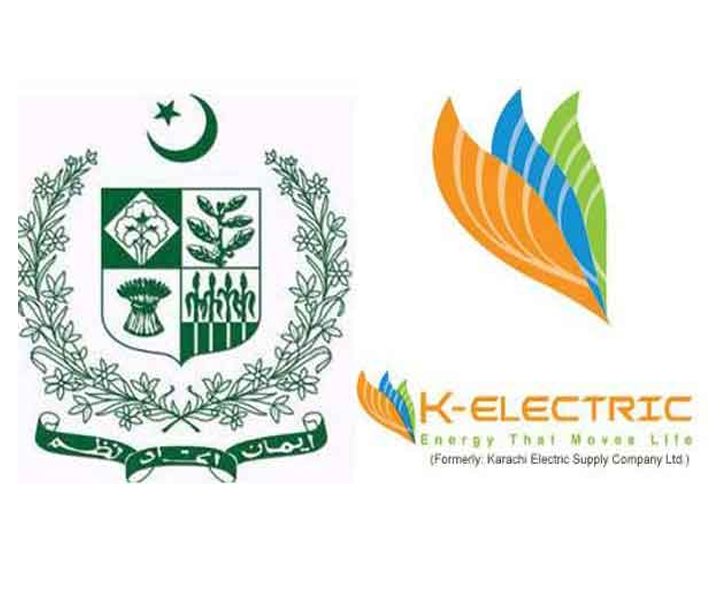 Taking swift action on poor maintenance of network and safety measures by the K-E, the authority had directed the electric supply company to submit a detailed report of an accident in the manner prescribed under the performance standards along with causes and reasons of such accidents immediately by return fax. “However, the K-E did not bother to respond and submit the report despite the lapse of the stipulated time period. “In view of foregoing, the authority has decided to initiate legal proceedings against the K-E and accordingly a notice has been issued to the K-E for failure to comply with safety standards under the Nepra Laws and failure to provide the required information to its regulator,” the NEPRA said.